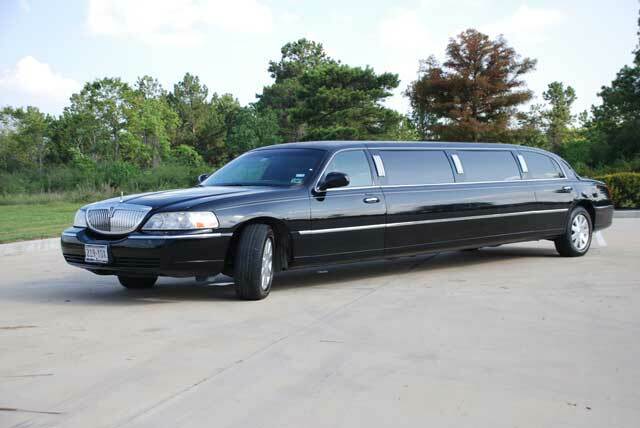 Patriot Limousine Service Inc operates a daily shuttle service to nearby airports. To avoid unnecessary delays, our shuttles are equipped with flight tracking technology, allowing us to monitor flight departure and arrival times in real time and leaving you with one less thing to worry about. When you choose Patriot Limousine Service Inc, you get the superior service that has earned us a reputation as one of the city’s top airport shuttle services.